Keeping our customers in the know. There's always something great happening at Baxi! 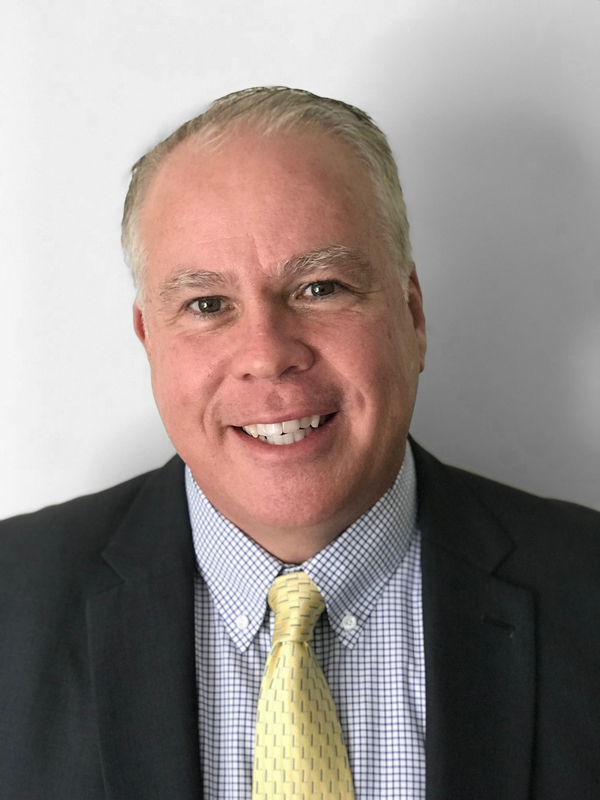 Jeff Young has recently joined Baxi N.A. as a technical sales engineer. 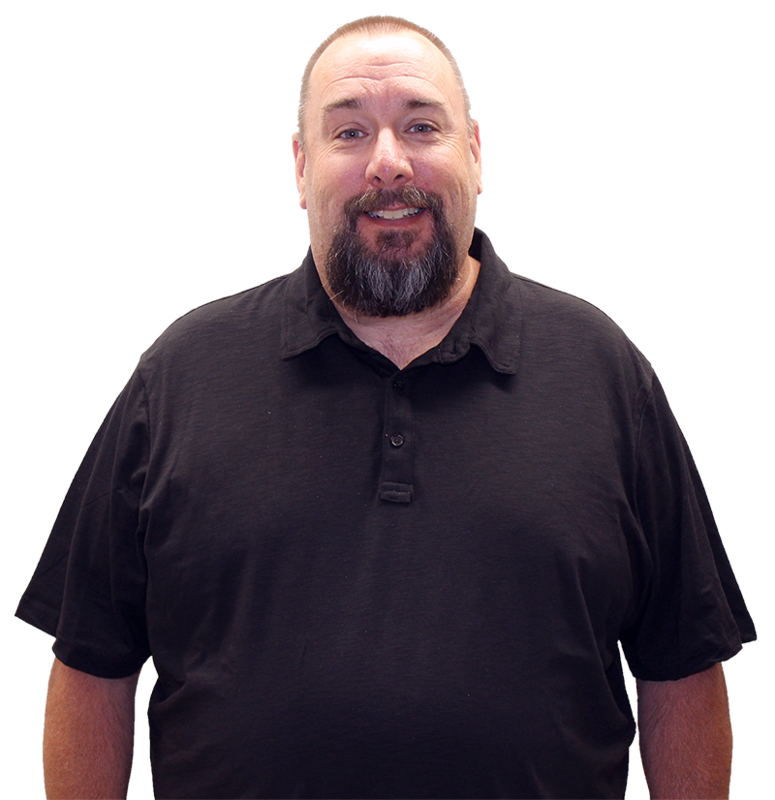 For the last 34 years, Jeff has resided in Roxbury, VT with his wife Tina and their three boys. 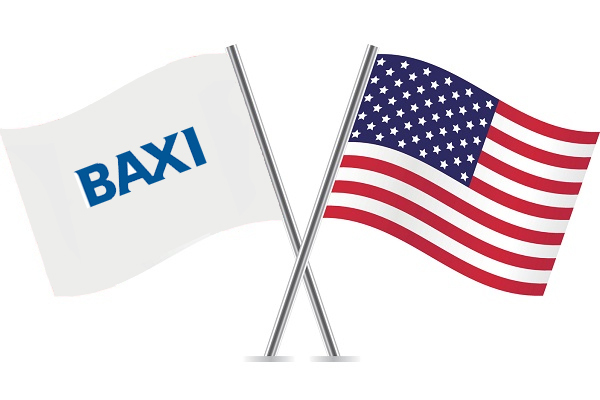 Utica, N.Y. – July 16, 2018 – Baxi S.p.A., Bassano Italy, announced that it will transfer all North American Baxi business and support to its Baxi N.A. factory operations.